Fluoresce Bookkeepers – Convenient, economical and reliable bookkeeping services. Convenient, economical and reliable bookkeeping services. Established in 2009, we offer all aspects of commercial bookkeeping, including BAS preparation and lodgement, payroll, bank reconciliations, cash flow, accounts payable and receivable, financial reports and forensic/audit work. 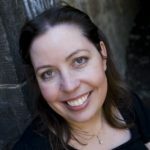 Experienced in MYOB, Xero, Quickbooks Online, Reckon and Sybiz. Trained in Agrimaster. We are able to assist with implementation of Single Touch Payroll. 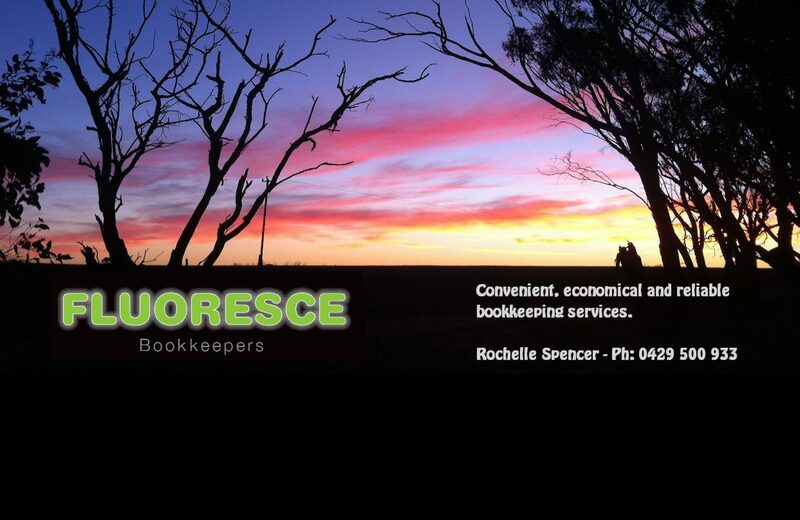 We are based in Perth, providing bookkeeping solutions locally and in rural and remote areas, including the South West.